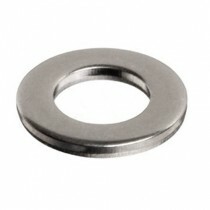 Form G flat washer, mild steel bright zinc plated. 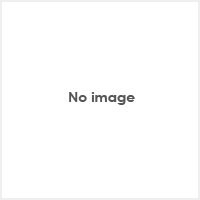 BS4320G. 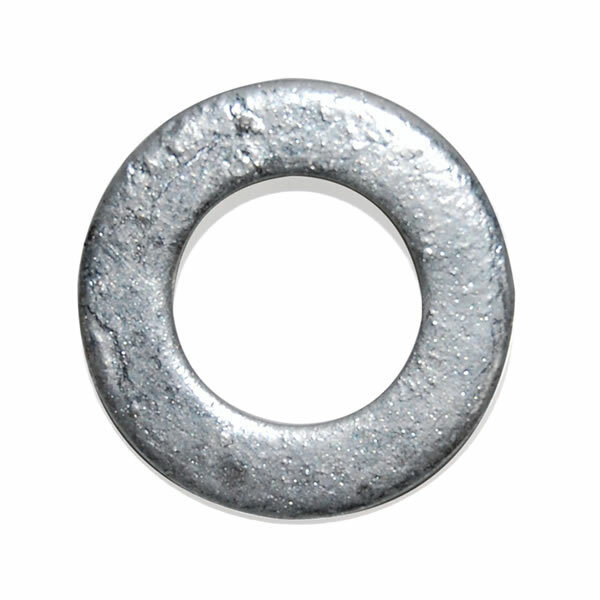 The form G flat washer has a larger outside diameter than a standard washer.